Operating in 47 states across the United States since 1998. 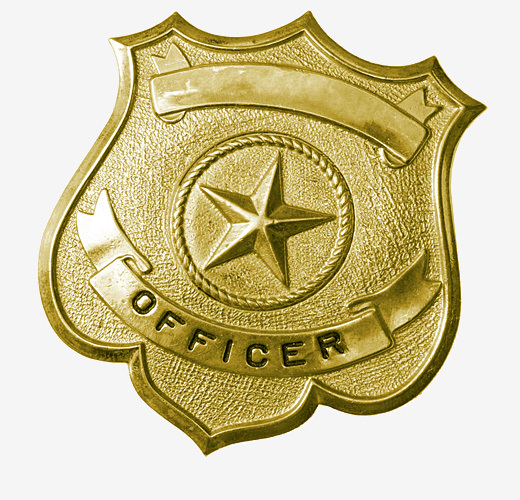 Reliable software solutions to support your law enforcement department and training Academy. public safety software Training Management! reliable information at your fingertips when you need it..
Field Training Officer software Automates the field training process by eliminating cumbersome, error-prone and unsecured paper based systems. Provides instant access to all field training documents and improves reporting accuracy and efficiency. FTO is equally suited for training police, detention, and emergency communications personnel. Academy Training Software is a thin-client, browser-based training, testing, and assessment system for academies. Manages training curriculum, instructional training objectives, assessment items and stores detailed mastery records for all trainees. Supports both paper-based and online testing methods. Administers basic training and continuing education programs where the measurement of the mastery of training objectives is essential. Administers the training activities of a single academy or multiple regional academies from a central location. Skills Manager Tracks all aspects of employee development from date of hire to termination. Manages employee training, certifications, employment, notes, firearms qualifications, instructors, courses, equipment, and more. Monitors individuals, instructors, and even organizations for compliance with established standards and regulations. Police Training Officer: Radically simplifies the processes associated with PTO training, offers instant access to PTO documents, and improves reporting accuracy and efficiency. Provides the central control your organization needs in an easy to use multi-user document management system and reduces the effort expended on managing the process so you can concentrate on training and evaluation. Supplies all of the integrated tools you need to create, catalog, edit, spell-check, evaluate, print, secure, and archive your PTO Documents. Welcome to The Crown Pointe website! Training software for public safety agencies. We are the leading provider of training software for public safety organizations including police, corrections, and emergency communications. If you operate a training academy, field training program (FTO / PTO / CTO), or department training unit, our proven solutions will help you manage your training records and processes more effectively. Our products manage all aspects of personnel development including basic training, field training, continuing education, certification, testing & assessment, firearms qualification, equipment management, and more. Collect and manage your records more efficiently, document personnel thoroughly, and have reliable information at your fingertips when you need it. See why hundreds of police departments, detention centers, and telecommunications agencies have selected our products.